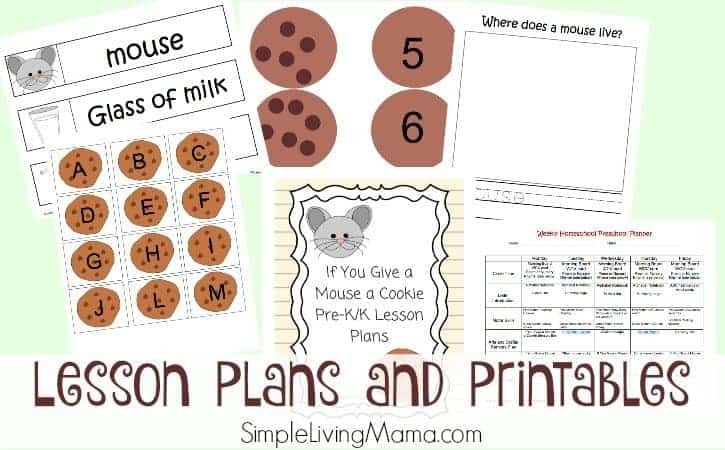 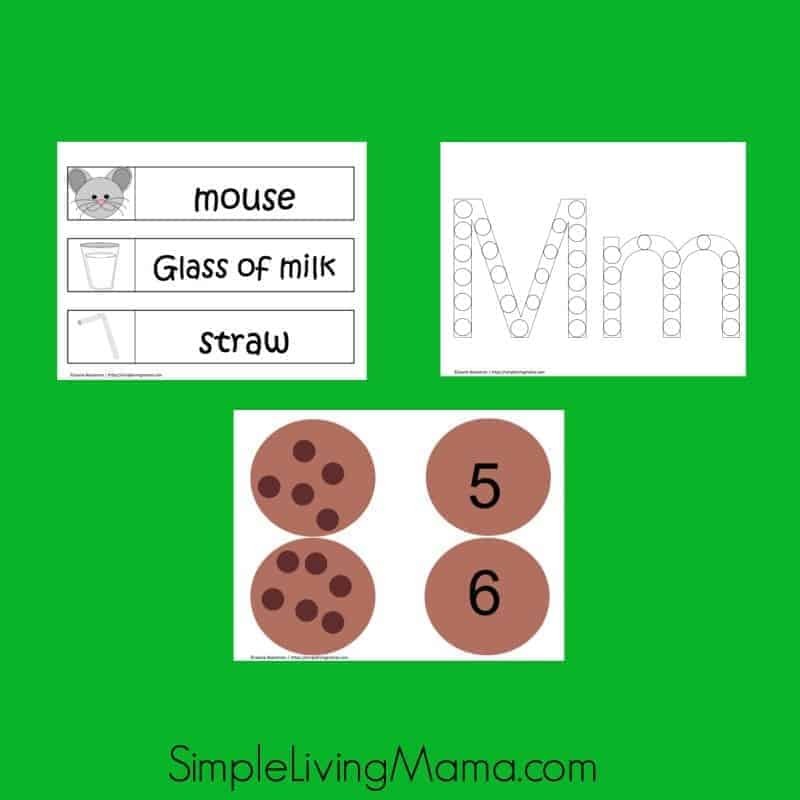 Have fun introducing your preschooler to the adventures of a friendly mouse in Laura Numeroff’s If You Give a Mouse a Cookie with these preschool lesson plans and printables. This one week lesson plan includes a calendar full of activities to do every day! 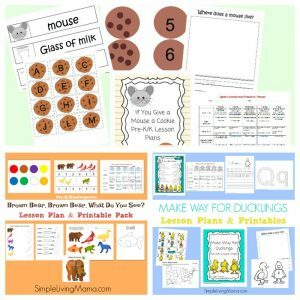 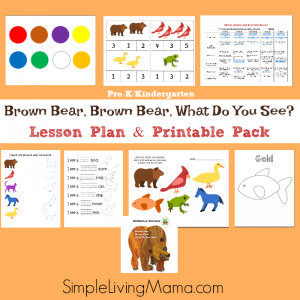 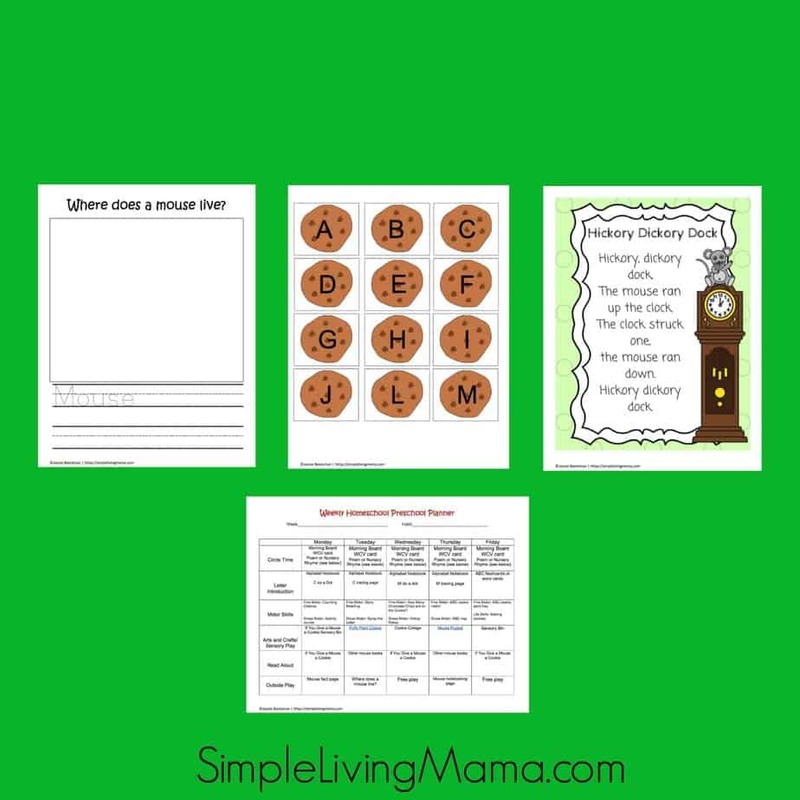 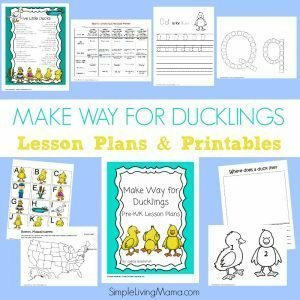 Along with planned activities and links, included are several printables that will teach your preschooler several skills all in an interactive way.